Whether you're a new parent, have a toddler, are out of work, or are just struggling to pay for childcare, there is a lot of financial support available to you, depending on your situation. 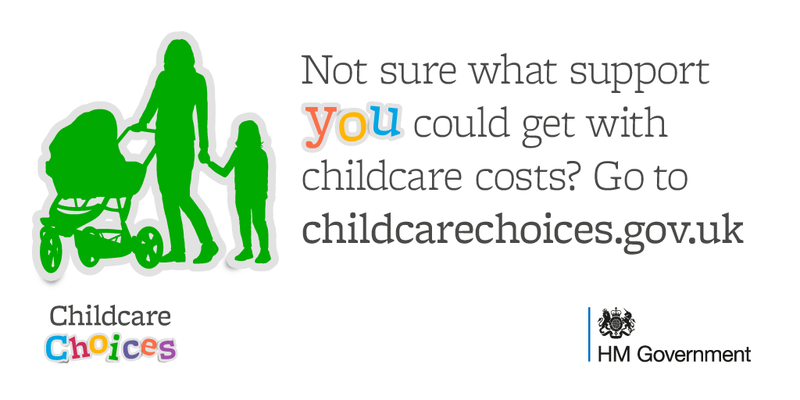 The government is introducing new ways to help parents with childcare costs. Whether you have toddlers or teens, you could get support. Funded early education sessions are available for children under 5 in Southampton. They are available from the term after your child turns three, although some funding is available for places for two-year-olds who meet the eligibility criteria.